Chico Truck and R.V. 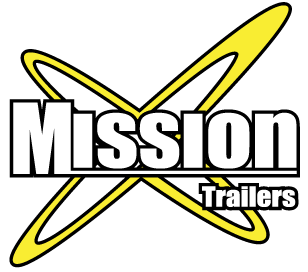 Is a full service Trailer sales facility offering the best in quality trailers to California and the west coast. With over 30 years of experience in the Trailers, and R.V. repairs industry. We pride ourselves in going above and beyond to take care of our customers; we employ ASE certified technicians to provide high-quality vehicle repairs and services to all of our customers. Chico Truck and R.V. has the experience you are looking for with ASE Certified Technicians and a complete showroom stocked with a huge inventory of Truck accessories, trailer and R.V. parts. Weather it is a work trailer or a RV. that is used for that hard-earned vacation, we can get your vehicle going today and keep you on the road. In addition to being your one-stop-shop for R.V. and trailer repairs, we pride ourselfs being the west coast dealer for Intech Trailers the best in QUAILITY car racing trailers in the industry. We also offer a large variety of trailers for sale and accessories. We are also the North State’s largest PJ Trailers, Load Trail and Cargo Mate trailer dealer around, offering the broadest variety of trailers in the North State.